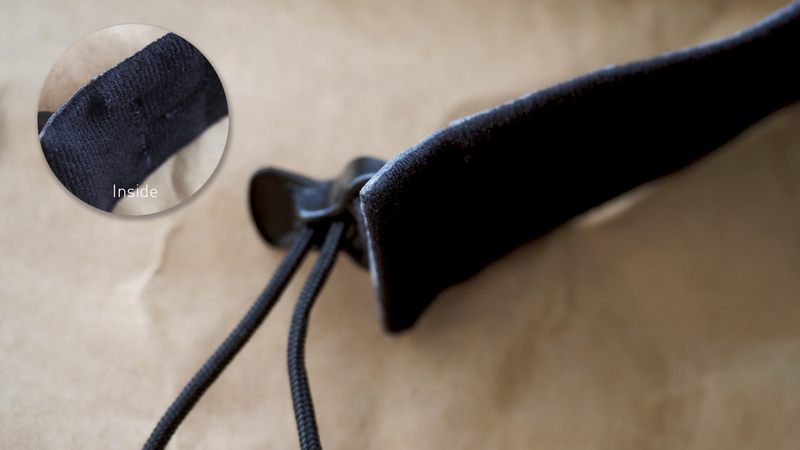 High-strength ultralight neck/wrist strap for outdoor explorers. 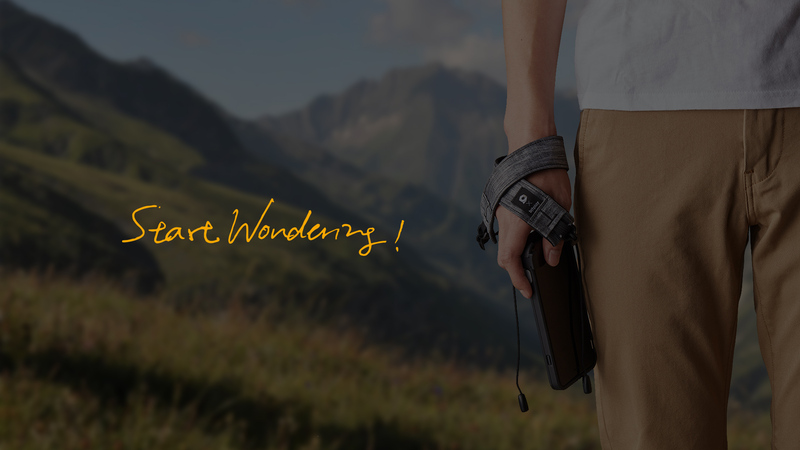 Double-function neck and wrist strap designed in partnership with high-quality outdoor apparel maker, Hanchor. Works with all SNAP! 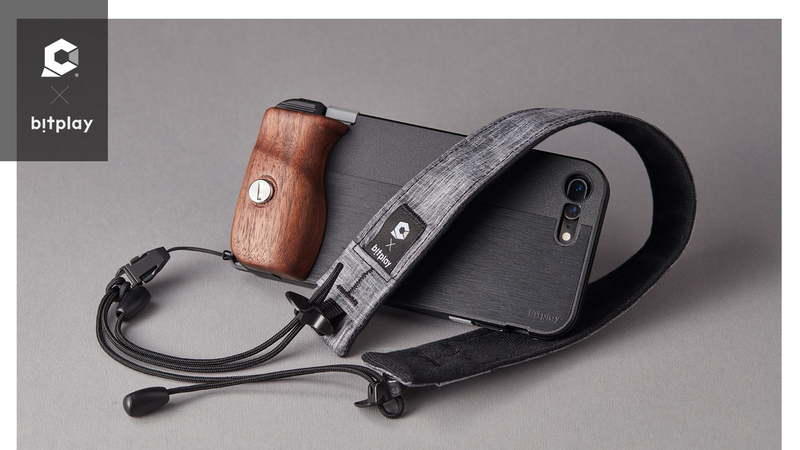 series professional iPhone camera cases, to keep your iPhone safe on the neck or wrist. Constructed from ultra-lightweight water-resistant materials and extensively field-tested for outdoor use. Features high-strength, low-profile professional construction with a matte charcoal finish. Essential apparel for the demands of outdoor and urban environments. 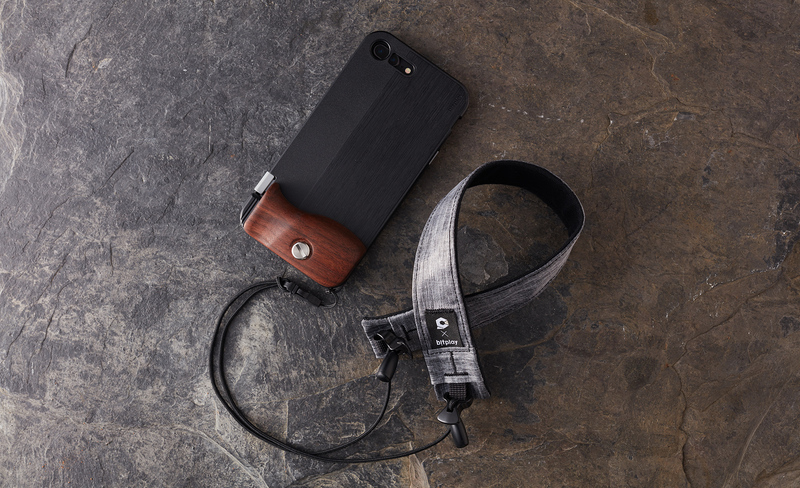 Carry your phone like a real camera around your neck or keep it safely strapped to your wrist. Designed to switch between either function on-the-go, along with an easily adjustable length that fits your size. Constructed from the same professional-strength ultralight materials used in high-end outdoor adventure apparel where weight-savings are critical—such as climbing expeditions or field research—to weigh in at a minimal 22 grams (0.77 oz). 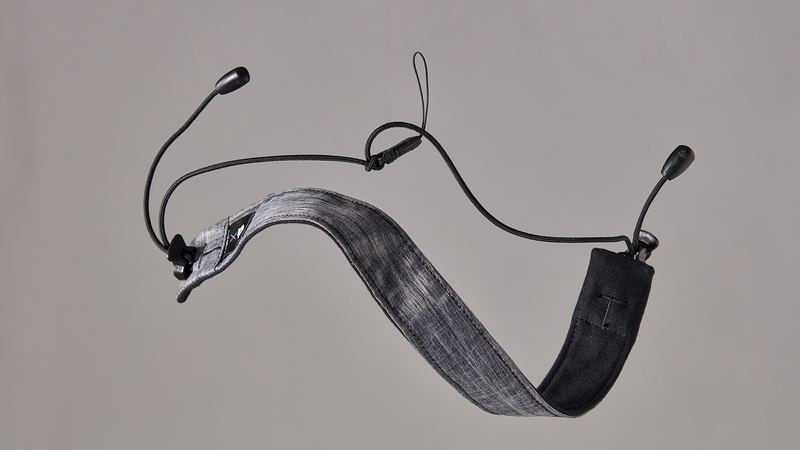 The strap’s inner lining is a soft-fleece polymer fabric that’s engineered with maximum comfort in mind when wearing the strap for long periods outside, so you can work distraction-free. With an outer layer that’s manufactured from high-strength LS07 laminated fabric, the strap is water resistant, wear resistant and machine washable—ready for traveling, commuting or exploring. Light grey, matte textured fabric matches the latest SNAP! 8 professional case with a discreet and, functional style. Add a tasteful touch on both of your urban and outdoor wear.